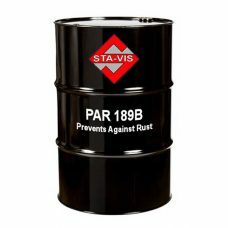 STA-VIS PAR 189B is a corrosion inhibitor designed for the manufacture of non-staining, dry to the touch, rust preventive with water displacing properties and fingerprint suppression. 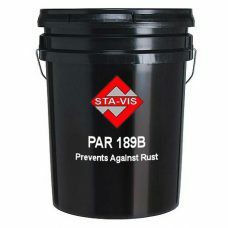 STA-VIS PAR 189B contains oxidized wax based off barium. Method of application may be by dip, spray or brush at normal room temperature. 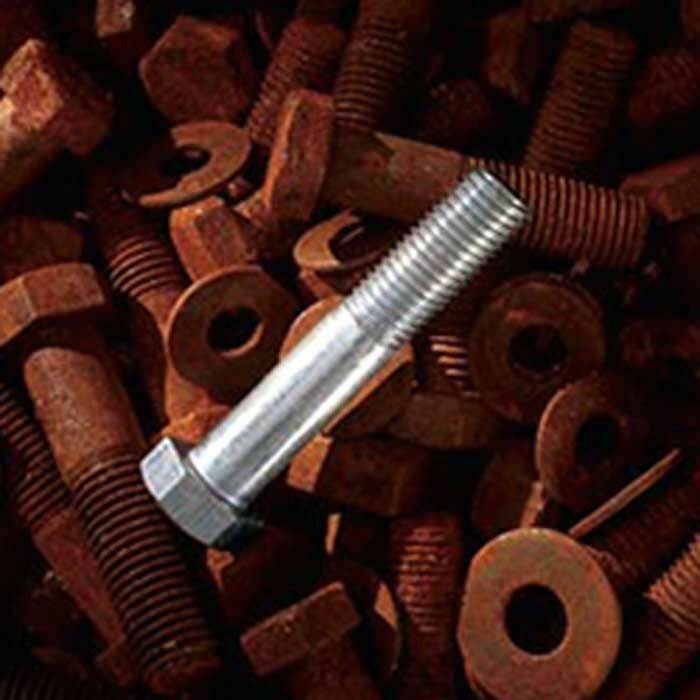 Once applied, a tenacious film bonds to the metal, preventing black rust from forming if the metal parts are touching in storage. Can easily be removed with standard cleaning practices.